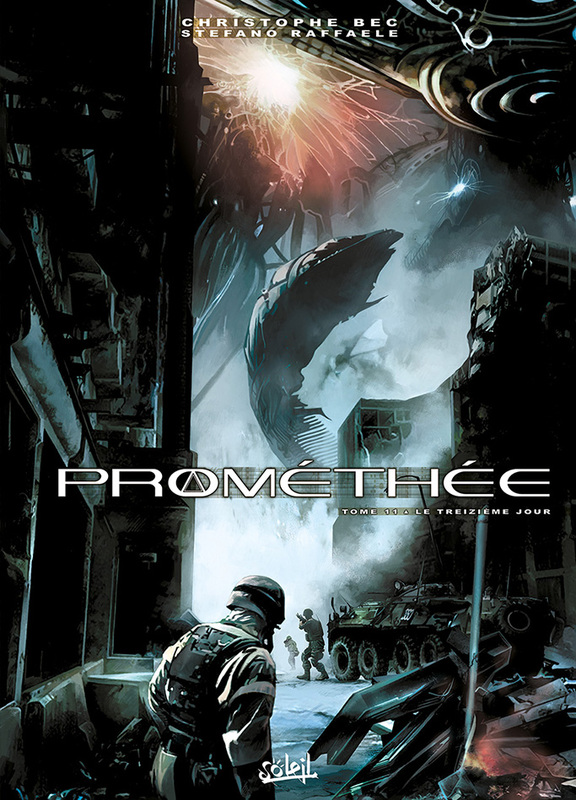 Prométhée tome 12, “Providence“, by Christophe Bec and Stefano Raffaele, cover by Loyvet. 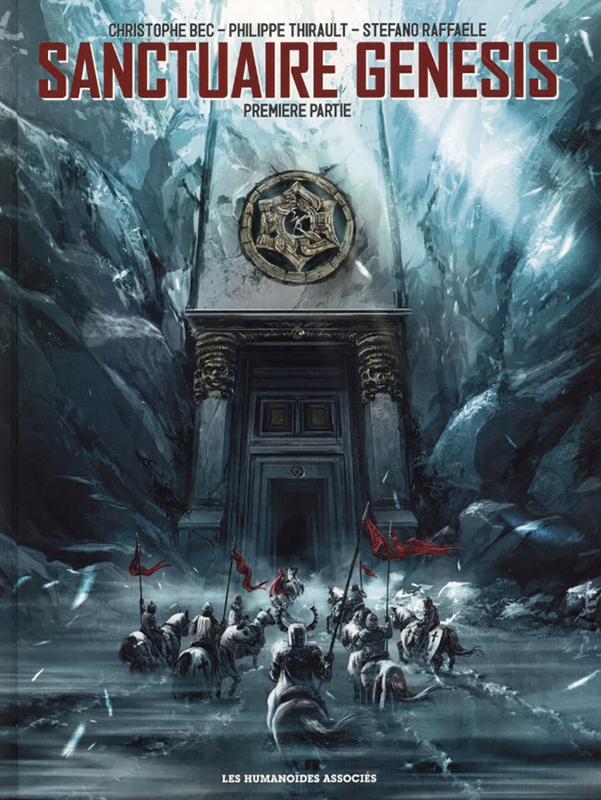 SANCTUAIRE GENESIS tome 1, by Christophe Bec, Philippe Thirault and Stefano Raffaele. Prométhée tome 11, “Le Treizième Jour“, by Christophe Bec and Stefano Raffaele, cover by Bec. Prométhée Intégrale 2, reprinting from book 6 to book 9, by Christophe Bec and Stefano Raffaele, cover by Bec. DEEPWATER PRISON 2, “Le Bloc“, by Christophe Bec and Stefano Raffaele. Prométhée tome 10, “Dans Les Ténèbres (2/2)“, by Christophe Bec and Stefano Raffaele, cover by Bec. SARAH – INTEGRALE, by Christophe Bec and Stefano Raffaele. 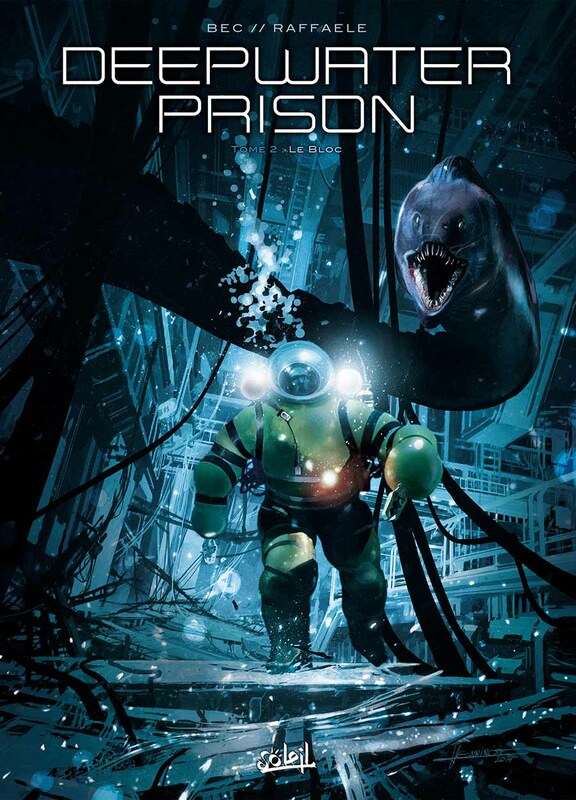 DEEPWATER PRISON 1, “Constellation“, by Christophe Bec and Stefano Raffaele. LOVING DEAD – édition couleur, by Stefano Raffaele. Prométhée tome 9, “Dans Les Ténèbres (1/2)“, by Christophe Bec and Stefano Raffaele, cover by Bec.